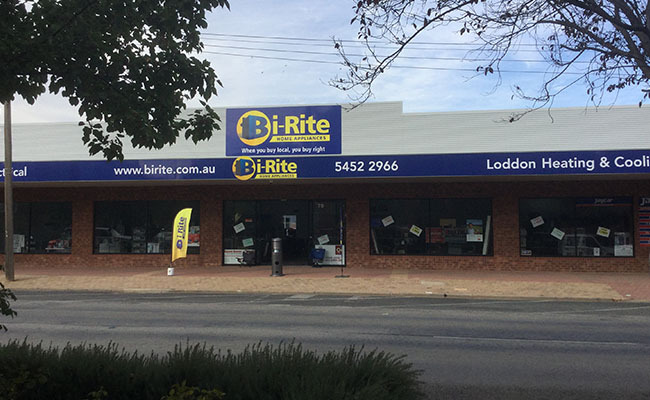 Kerang Bi-Rite Elec (Loddon Heating & Cooling) has been operating out of our new premises for the last 3 years. As well as being able to supply you with all your household needs, we can also install them with qualified electricians on staff to install your stove, cooktop or split systems. We also carry a large range of wood heaters and evaporative coolers for year round comfort.